Can You End Up Overbrushing Your Teeth? 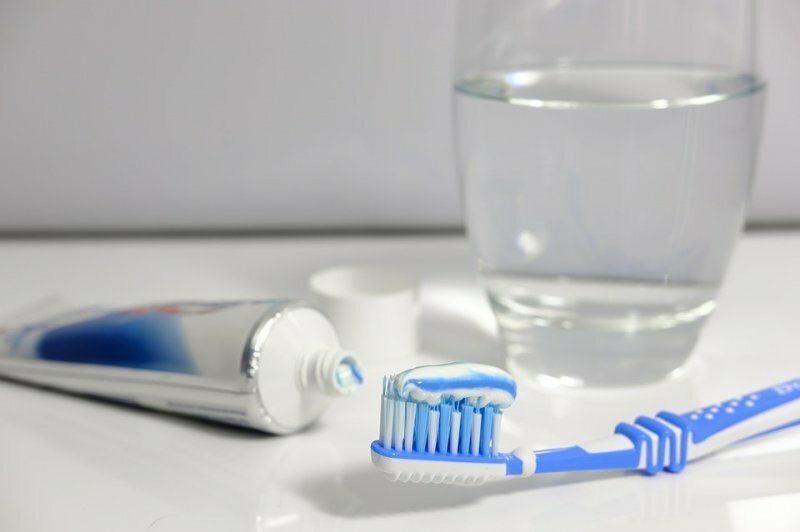 Everybody knows the importance of brushing one’s teeth twice a day, but what most people don’t understand is that overbrushing is a problem that could lead to serious dental issues as well. To understand what we are talking about, take a look through the following points. Overbrushing or toothbrush abrasion can be brought on either by brushing too many times a day or by putting too much stress on the teeth and gum while brushing. It can also be a combination of the two and when that is indeed the case, it does the most damage. What Happens When You Overbrush? The two primary effects of overbrushing include receding gums and multiple teeth getting sensitized. What happens is that the excessive and continuous rubbing of the teeth and gums causes the enamel to peel off, while receding the gum tissue at the same time. Sensitive teeth can be really painful to deal with, especially if your teeth come in contact with food or drink that’s hot or cold. Receding gums on the other hand, give rise to a whole new set of problems, one of them being periodontal disease. Striking the balance is everything here as you can neither brush too much or too less, so there are some general guidelines that everyone should follow. Firstly, no one should use hard-bristled toothbrushes, but medium brushes are okay. Just to be safe, know that soft is the best option. Next, you need to control the pressure you apply on your teeth while brushing. Keep it as gentle as possible because it is unnecessary to put too much pressure while brushing to remove plaque. Plaque is soft and it is easily removed, as long as you remember to brush in the hard-to-reach sections as well. If too much pressure is applied, it will lead to teeth and gum abrasion within a very short time. Finally, just in case you are brushing every time you have a meal, it’s not a good idea. Brush twice a day and that’s enough under normal circumstances. Is There a Proper Way to Brush? Yes, there is a proper way to brush and most of us don’t follow it. Aside from the tips we already discussed in regard to brushing teeth carefully to avoid overbrushing, the following tips will also help you to brush in the most effective way possible, without damaging the enamel or the gum tissue. If you have been overbrushing for a long time, then the damage might already be done, but only a dentist can confirm if that’s really the situation or not. Find a Summerlin dentist near you and get your oral health checked if any of your teeth have become sensitive recently, or if your gums are receding. In fact, regular dental check ups are a must these days, whether you have a problem or not, because those check-ups might just save your teeth and money in the future.